Art & History Museums – Maitland (A&H) is home to five museums celebrating contemporary art and hands-on history through exhibitions, events, residencies and education programs. 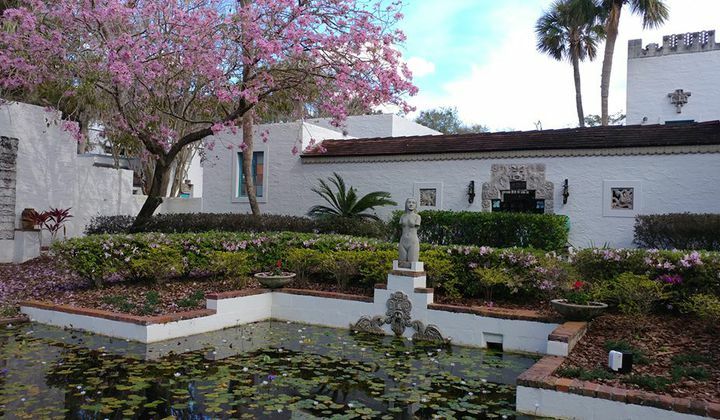 The A&H’s Mailand Art Center was founded as an artist colony in 1937 by visionary American artist and architect, Jules André Smith, and is the only National Historic Landmark in Greater Orlando. Stroll through the campus to see Mayan Revival architecture -- including 200+ murals & sculptures -- and visit artists working in their studios, just as it was in 1937! 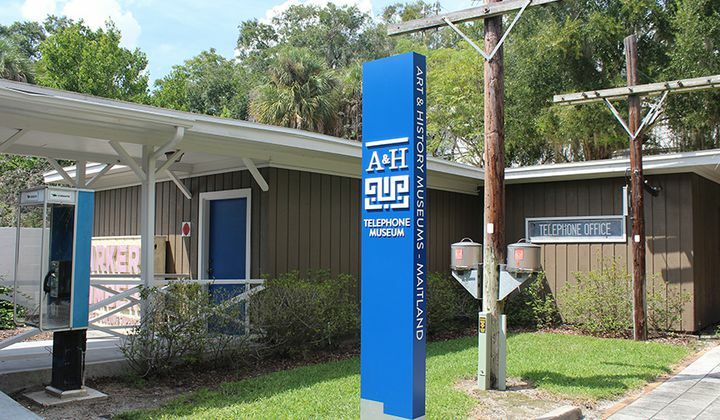 The A&H's five museums include: Maitland Art Center, Maitland Historical Museum and Telephone Museum on our main campus; and the Waterhouse Residence Museum and Carpentry Shop Museum on our Lake Lily campus. In 1917, upon America's entry into WWI, J. André Smith, founder of the Maitland Art Center, enlisted in the Army Reserve. 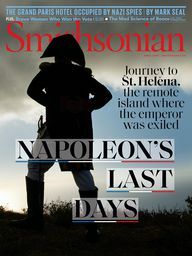 He first served with a camouflage unit and then joined as the senior officer in a war art program, consisting of eight professional artists, to document the activities of the American Expeditionary Forces in France. Smith designed the Distinguished Service Cross, and after the war, he published "In France with the American Expeditionary Forces", which included many of his wartime drawings. Timed to coincide with the centenary of the end of the First World War on November 11th, Art & History Museums—Maitland presents two exhibitions. "Veterans’ Art in Central Florida" in the Maitland Art Center showcases Smith’s works that record his wartime experience. In addition, honoring his legacy as a veteran artist, it also exhibits arts and crafts by local veteran artists, such as William Gura and Jim Hosner, who served in the Vietnam War (1964—1975), and other recent wars. 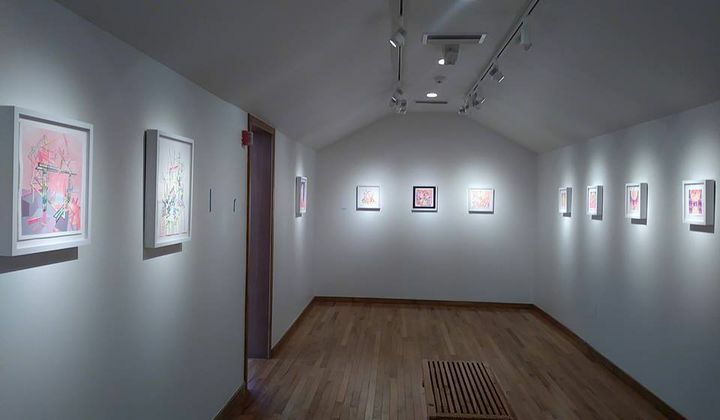 This exhibition provides an opportunity to take a direct and indirect look at the impact of war on the individuals as well as the various meanings of artmaking for these artists working in diverse media and styles. "Art of Camouflage" in the Maitland Historical Museum provides an overview of André Smith’s experimentation of camouflage methods during World War I, with objects recreated to bring several of his ideas to life, and to explore the intersection of art with the mechanics of war. TELEPHONE MUSEUM: Take a tour of communications technology and the history of the telephone. Try your hand at the working switching station and then take a look at how communications change throughout time. This exciting collection features several hands-on displays and includes the story of the Winter Park Telephone Company, founded in Maitland. WATERHOUSE RESIDENCE MUSEUM: This historic house museum reflects the life of a middle class Victorian family during the early days of the City of Maitland. The home was originally built by Maitland resident and carpenter William Waterhouse in 1884, as a home for his family. CARPENTRY SHOP MUSEUM: Constructed around 1883, and served as the site of William Waterhouse’s woodworking and construction business. This museum offers a permanent collection of woodworking tools and materials commonly used at the turn-of-the twentieth century – including some tools owned by Mr. Waterhouse himself.